“Blockchain is a record of transactions, spreading across the internet as more people use cryptocurrencies. Similarly, DNA is a record of genetic transactions and mutations that spread as life expanded across the earth. Both become more complicated over time as our DNA evolves and new blocks are added to the blockchain. In terms of transactions, they are organized into a series of blocks, which is the blockchain. A new block is created once verified. It means your your encrypted transactions is added to the blockchain. In Proof of Work, miners (imagine gold miners) get rewarded for processing transactions. In Proof of Work, miners solve complex puzzles to process transactions with advanced computing devices. Miners/Verifiers/Validators in Ethereum is rewarded with Ether, the cryptocurrency of Ethereum for processing transactions. Gas is the unit of measure for how much computational work is required to process transactions and smart contracts in Ethereum Virtual Machine. More complex smart contracts, and code, will require more gas to execute. (Just like how bigger and/or faster cars will require more gas to power them). It specifies the amount of Ether you are willing to pay for each unit of gas. 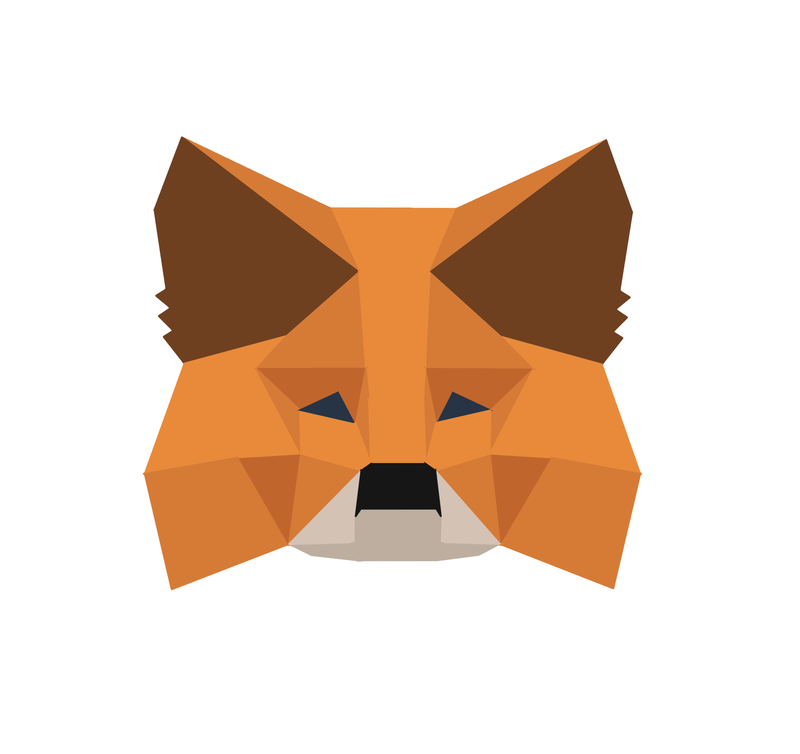 MetaMask supports Ether(ETH) and Ethereum tokens such as ERC20 tokens. ERC20 tokens are tokens created from the ERC20 standard. The ERC20 defines rules governing tokens to be accepted as ERC20 tokens, and leverage on the Ethereum blockchain to be transacted. You may see a list of ERC20 tokens here. What is a block explorer such as etherscan.io? A block explorer is an online blockchain browser. It displays the content of individual blocks, transactions, as well as the history and balance of addresses/wallets. Some popular Ethereum block explorer are: etherscan.io, etherchain.org, ethplorer.io and etc.